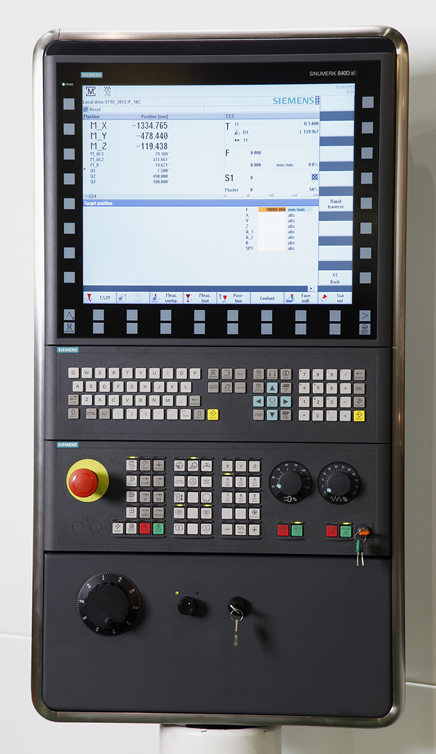 SMOOTH TECHNOLOGY incorporates the new MAZATROL SMOOTHX CNC alongside new machine hardware and servo systems to deliver an improved operator experience, faster machining times and further integrate CNC into the overall factory management system. 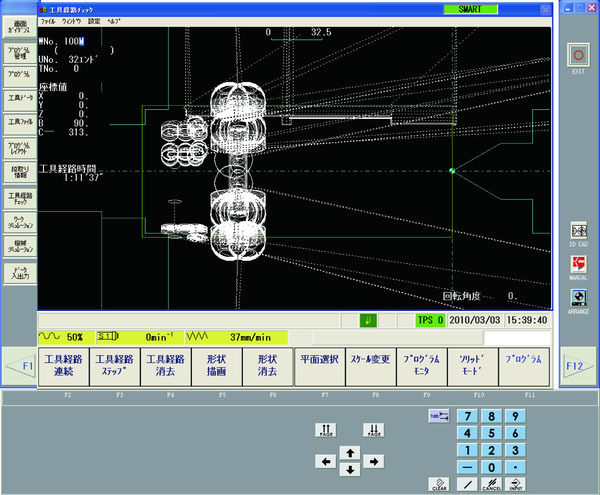 The result is a breakthrough in CNC which uses intuitive operations in a similar manner to smartphones and tablets. Programming and program checking can be done in the office. 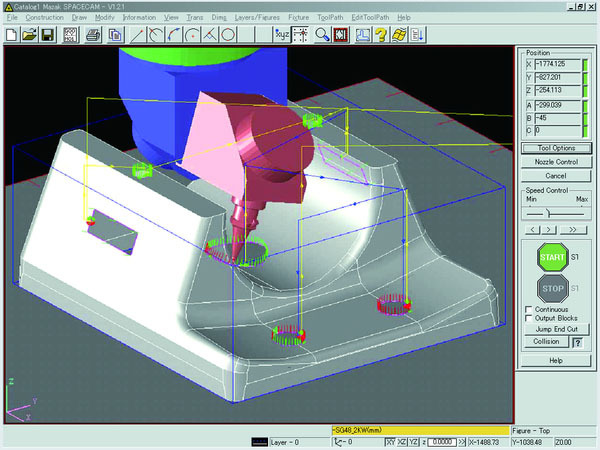 Innovative CADCAM system that uses 3D solid models. Even an inexperienced operator can easily make NC programs for complex shapes from 3D models to considerably increase laser machine utilization. 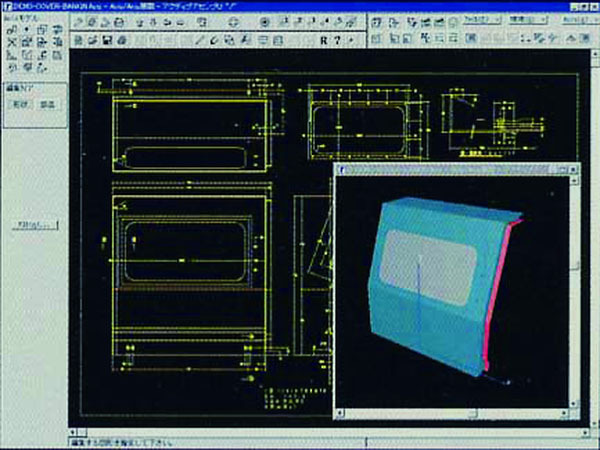 3D CAD files can be imported and used to make cutting programs in the minimum time. The same data can be used to automatically make the cutting programs used to produce fixture components for the workpiece. 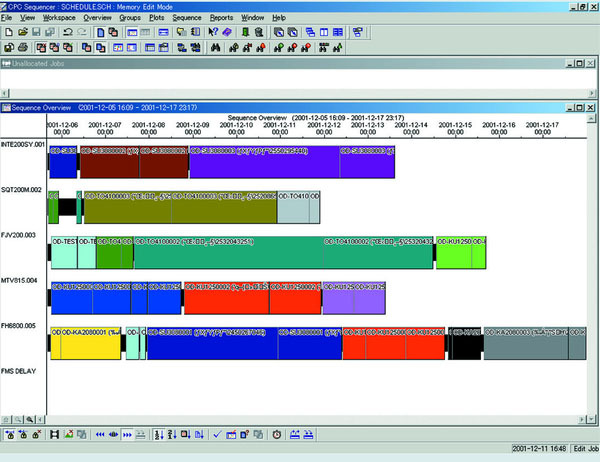 Easily displays current workloads on all machines and estimated completion time when new jobs are added. 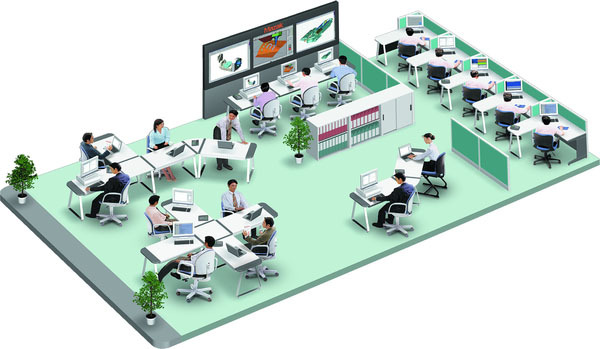 Conveniently check machine operation and job process status in office or off-site location. Are now available with the latest SINUMERIK 840D sl CNC technology. 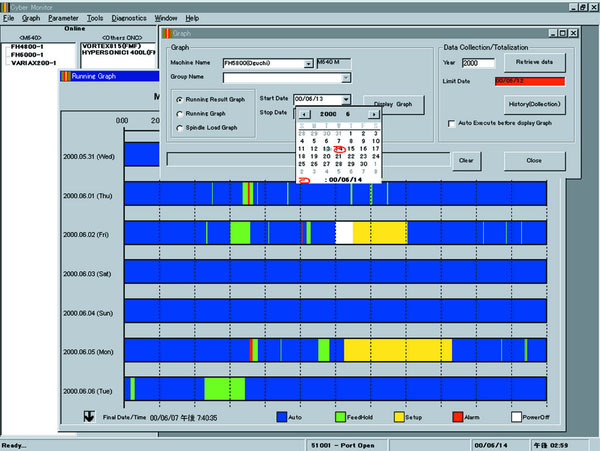 SINUMERIK is simple to operate and offers many innovative functions and technology cycles for cost-efficient manufacturing. The programming method is always the right one for your requirements – be it for small or large batch production, for simple or complex workpieces. 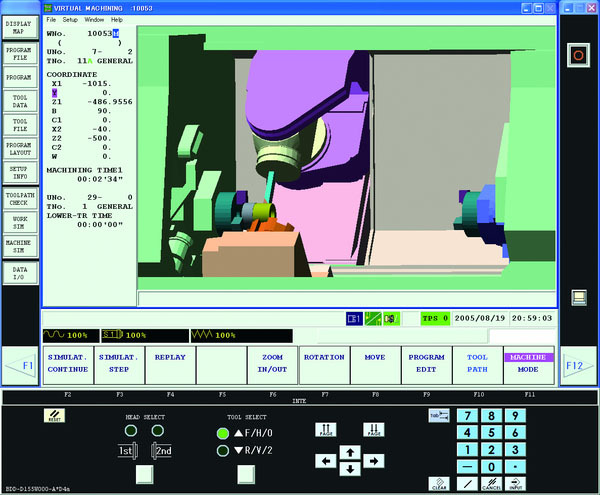 SINUMERIK is a productive CNC system for every technology application.